Encouraging globally-minded business leaders since 1994. 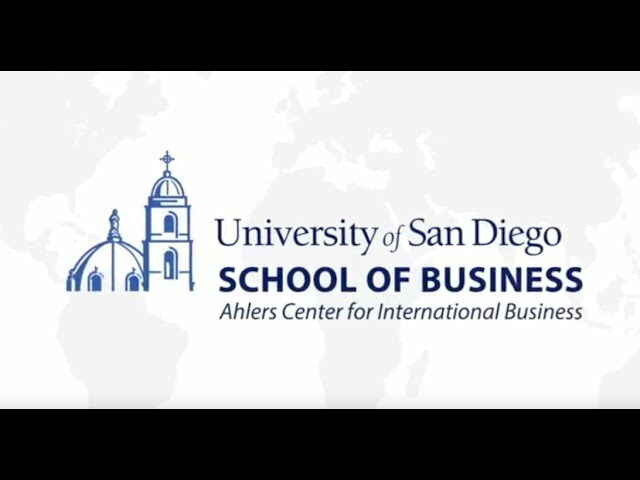 The Ahlers Center for International Business at the University of San Diego is one of the few privately endowed centers for international business in the world, providing a wide array of opportunities for USD students and faculty as well as the business community. The Ahlers Center was founded in 1994 with a generous endowment from the estate of John and Carolyn Ahlers to enhance international business education at the University of San Diego. Given a lifetime of conducting business across borders, the Ahlers believed that globalization had increased the need for managers to develop special skills and knowledge to handle the challenges and opportunities of a global marketplace. The Ahlers Center provides a number of programs that help faculty, students and the business community strengthen and acquire these very skills. To this day, the Center has earned a reputation for attracting faculty with global expertise, students with an interest in international business and business leaders looking to expand their professional network. These activities encourage faculty, students and international business leaders to share ideas and develop knowledge to operate more effectively in a global business environment. Read more about the Ahlers Center activities in our annual report. Partner universities and programs. From Argentina to the Philippines, the Ahlers Center for International Business has strategic partnerships with numerous universities abroad. 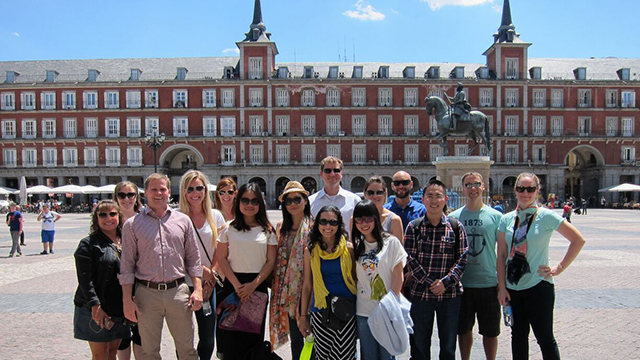 These partnerships allow students to participate in semester exchange programs and earn dual degrees. 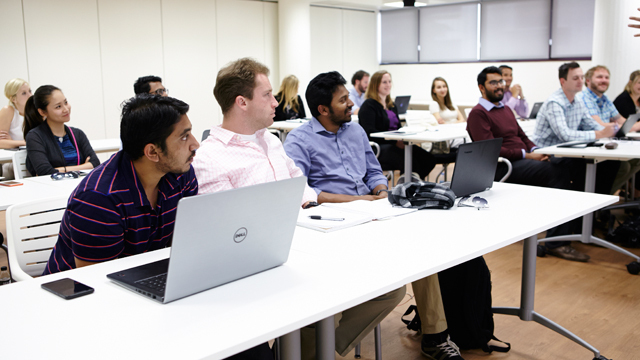 Even our faculty can participate in exchange programs where they can co-design and deliver executive education programs. Global learning for executives. The Ahlers Center supports the business community through our certificate programs. We also offer custom-designed executive education programs and provide consulting support both locally and abroad. Executives can also take part in various speaking events and workshops on a vast array of international business topics.